DANGERFIELD is not a recruitment agency. We advise global leaders on their organisations’ most critical issue, hiring. As a consulting firm, we help organisations to raise their hiring performance by focusing on the key elements of the candidate journey and the transformation of their core hiring process. But we are more than this, delivering an Onsite/On-demand recruiting capability so you don’t have to. (Wrapped in a commission-free commercial model). And, when it comes to your brand, our experts will guide you through how to create an authentic employer brand that brings people to your door. We work with organisations of all sizes on a global basis. If you are Starting you will need us to help you make those first crucial hires, plan out your hiring strategy and begin defining your brand. When you are Scaling, you will need help to optimise your hiring process, bring life to your acquisition approach and develop your employer brand. We will also deploy our On-site team to directly lead the hiring in partnership with your managers. Organisations that are Transforming engage with us to resolve challenges around poor candidate experience, complex hiring processes, old technology that impacts their ability to hire and gaps in their talent acquisition capability and capacity. In addition to comprehensive consulting advice and support we deliver a global team augmentation service. As a consulting firm, we know we are only as good as the people that work with us. We recognise the importance of recruiting the best talent, developing their skills and providing an inclusive culture where everyone can add value. DANGERFIELD was founded by Martin Dangerfield, a seasoned recruiter, talent acquisition leader and strategist (with a small 's'). With a straight talking, results focused approach he has recruited on a Global, Regional and Local level, creating and leading teams of recruiters, brand specialists and HR professionals in multiple locations. There has always been a focus on the end to end recruitment process, operational execution and the successful implementation of recruitment technology. To schedule a call with martin click here. An experienced, influential, global, commercial and hands-on senior recruitment leader with experience of RPO, consulting and agency organisations – Full EMEA, NAM and APAC experience. Has worked with global brands such as Oath, IQVIA, Thunderhead and PwC. An industry recognised Employer Brand specialist ex-Head of Brand at TMP has worked alongside brands such as Sainsbury's, Transport for London, Pizza Hut, HS2, BA, Virgin Media, Santander, Unilever, Prosafe and Subsea7. Organisations we work with, large and small, benefit from the insights and experience gained from hiring in more than 30 countries. 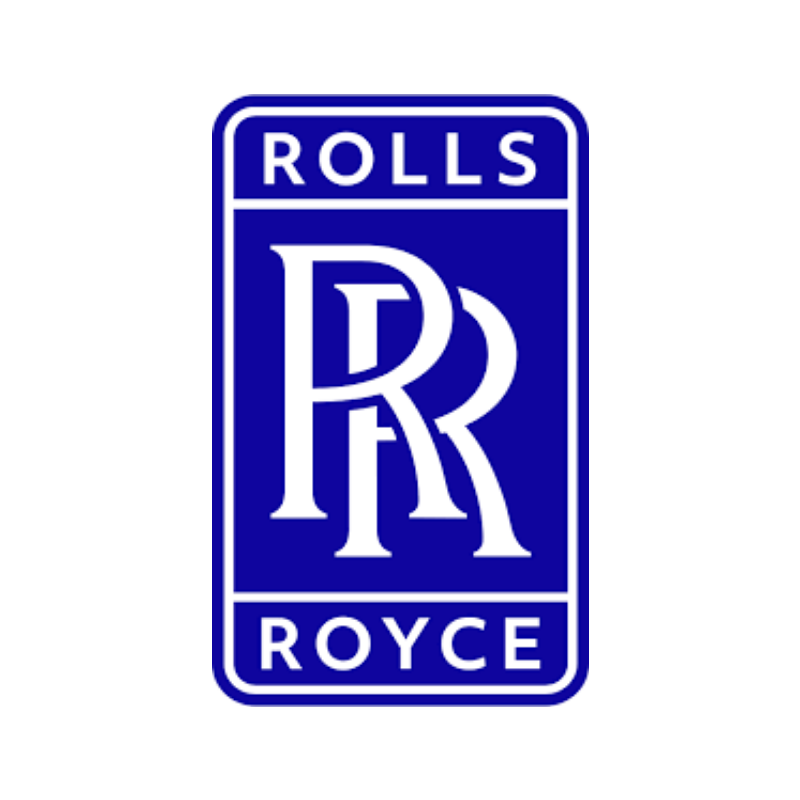 Rolls-Royce, one of the world’s leading industrial technology companies needed support from DANGERFIELD to look at a number of recruitment based areas. Engaged on a global basis, we managed a portfolio of global recruitment based projects Including Candidate Experience, RPO Commercial review, Diversity and Inclusion, Global Process Simplification and hiring for a greenfield site in India. — Jane Crane, Global Head of Resourcing. Cake Solutions are a high growth technology business that needed help to re-evaluate how they hired highly skilled developers on a global basis. In a 6-month assignment, DANGERFIELD provided direct hiring capability, leading innovative campaigns in central and eastern Europe and the US, as well providing the people, process and approach required to continue hiring in-house. — Pete Evison, Commercial Director. Deploying a talent acquisition professional on-site in their UK location they provided direct hiring capability as well as advice, guidance and a best practice approach. — Karen Orr, Senior Director, Human Resources, EMEA. Deploying the right technology can transform your recruiting function. It's more than being all things Digital. Making use of our global expertise, DANGERFIELD provides an end to end solution approach, providing point solutions or more integrated products depending on assignment and business requirement. As part of our commitment to our clients and partners we host events to educate, showcase and demonstrate capability. Unlock your hiring potential by giving candidates the authenticity they need.